Every week we showcase a Maker of the Week (MOTW) across our Instagram, Facebook, Twitter and Pinterest. Every month we choose four MOTW's and at the end of the month our followers vote on a favourite. The maker with the most votes wins a 'Make Your Own' knitting kit. Simply share your finished SL knits with us on our social media. 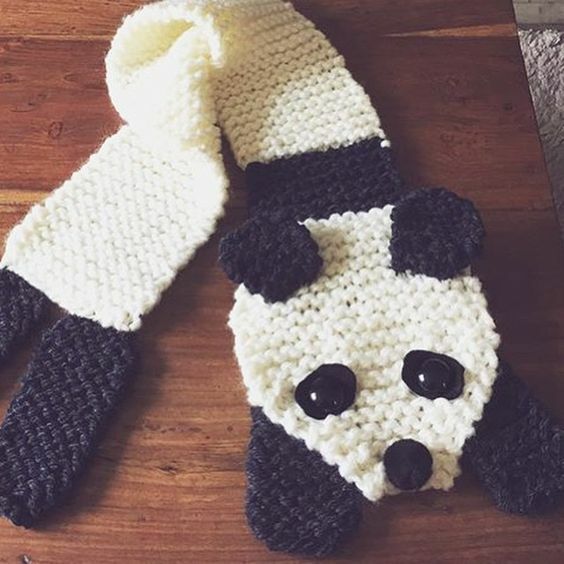 They can be projects knitted from our kits, patterns or book. Remember to @sincerelylouise and #sincerelylouise so we can see it!